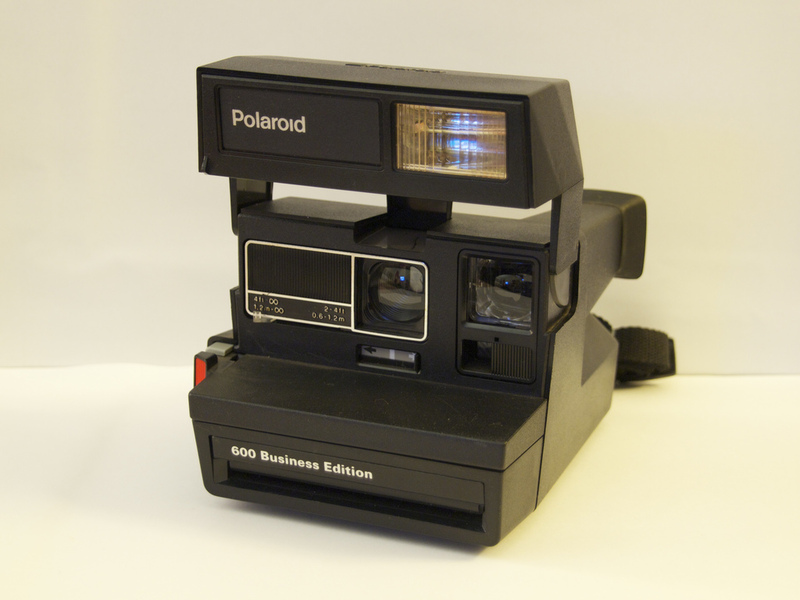 The One Step Flash Close Up was a model in the second wave of Polaroid’s 600-series. Not only did it have an integral flash like the square-cornered Polaroid One Step Flash, but it also had a close-up lens. This consisted of a small piece of transparent plastic that slid in front of the main lens to enable closer focusing.